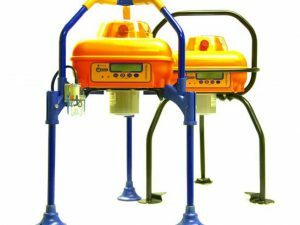 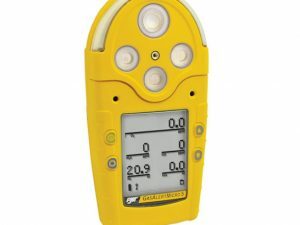 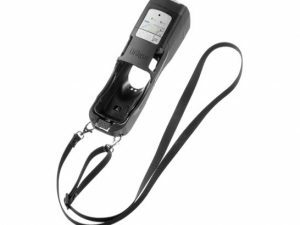 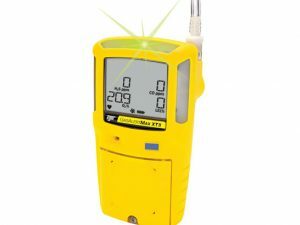 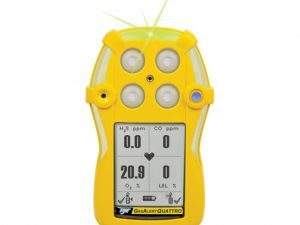 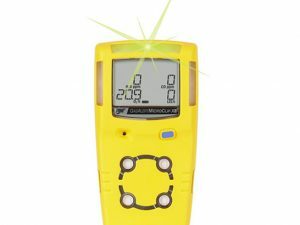 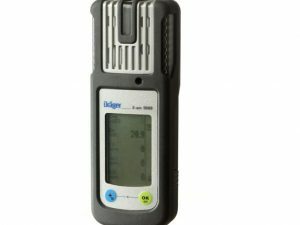 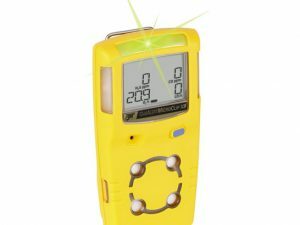 Multigas detectors and gas monitors are used for the detection of gases in confined spaces, for gas leak testing and mobile use. 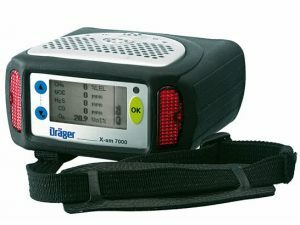 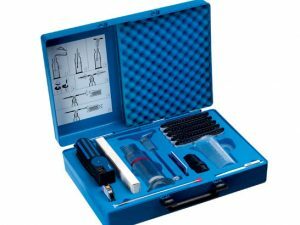 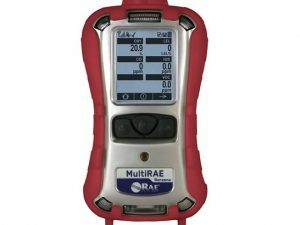 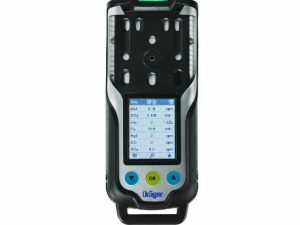 We can offer a variety of both portable and fixed multi-gas analysers. 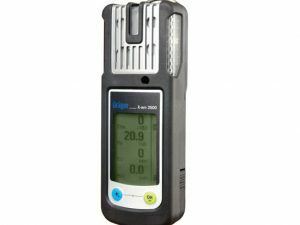 The most common gas sensors used in multi gas detectors are Hydrogen Sulphide (H2S), Carbon Monoxide (CO), Oxygen (O2) and combustibles (LEL). 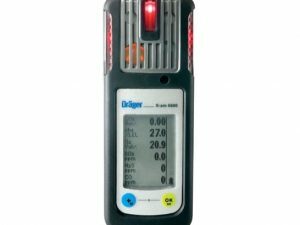 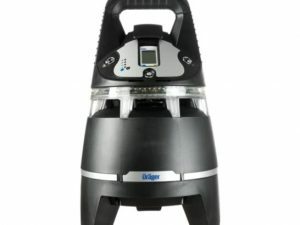 Our range includes Dräger, BW Honeywell, RAE, Crowcon and Gastec.